If you are a skilled salesperson who cares about quality services, this is your opportunity to join a fast growing company. 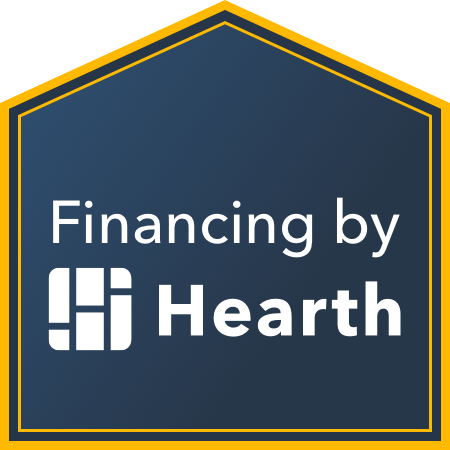 Possibility to earn $50-120K annually while learning about residential construction and roofing from one of the highest growing sustainable companies in the business. You will be directly rewarded for your individual efforts, reflected in your commissions & bonuses. Advancement is rapid as we remain highly lucrative and are poised for a very profitable 2016. Experience as a Storm Damage Rep is a big plus! Northface Construction specializes in exterior renovation, roofing and remodeling. This position will meet with homeowners and business owners, educating them about the company and the services we offer, provide estimates, provide excellent customer service, establish sales and manage jobs. Highly competitive commission structure- you will receive a draw of commission upon job approval, and full commission will be paid upon job completion. Training with an abundance of resources and support. We also continue to educate our workforce on new technology by continuing education for success.